Linde Werdelin’s Oktopus II is just 3 weeks away from you! Previewed at BaselWorld 2012 in March, now Oktopus II is just 3 weeks away from you. Linde Werdelin’s interpretation of an ideal timepiece for modern diving. The Oktopus II is designed to carry the Reef, our very own dive instrument and offer the most sophisticated dive tool for the way we dive today. The Oktopus II boasts a brand new case construction. Individually crafted in titanium, rose gold, and ceramic to offer excellent anti-corrosive performance against the impact of lengthy submersion into sea water, the Oktopus II houses an upscale custom-made movement that powers a big-date display in double wheels in an air-sealed cylinder that forms the heart of the timepiece. 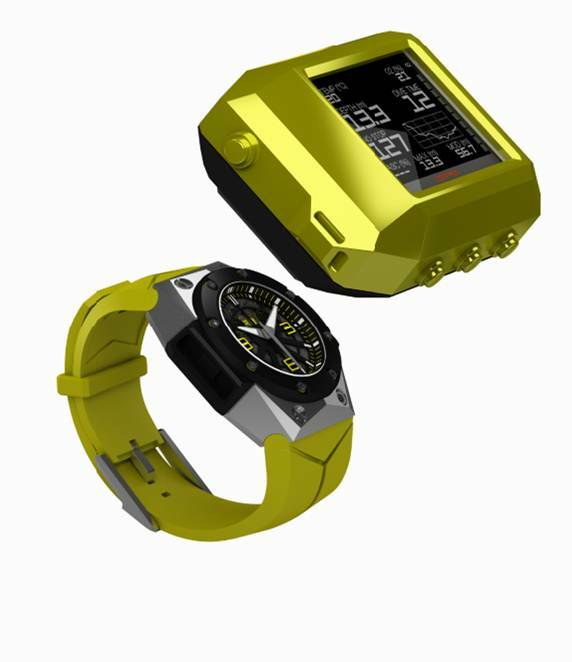 Drawn upon in-house expertise of developing dive computers, the case is meticulously and robustly constructed based on the structure of an air-tight pressure chamber to offer absolute water resistance, using the most innovative case construction technology and precision that would not be possible 10 years ago. The Launch of Bremont's Victory!